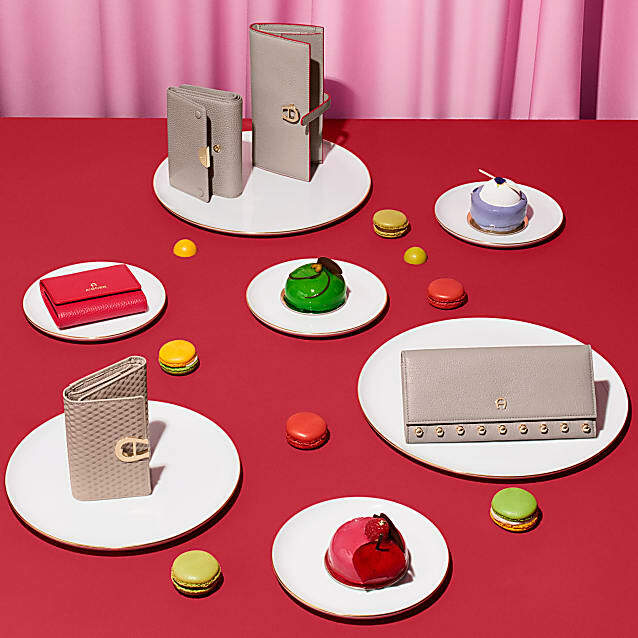 This lovely card case is true love at first sight! 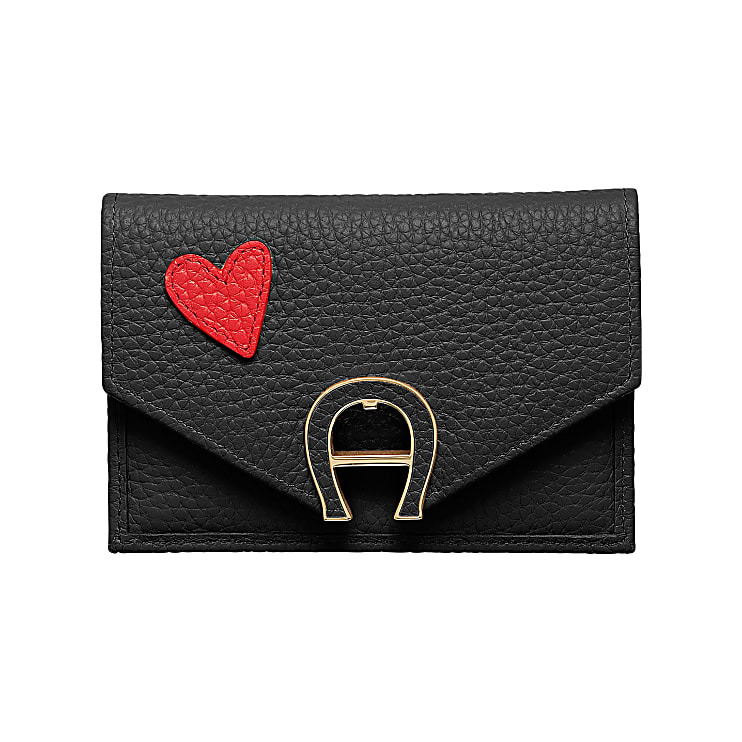 This little red heart, made of soft cowhide is a loving touch while the AIGNER logo, made of light gold metal elements, charmingly decorates the press-on fastener. An additional, removable credit card case is the highlight and allows for more flexibility. This way, you can always safely store your credit cards depending on the bag size.